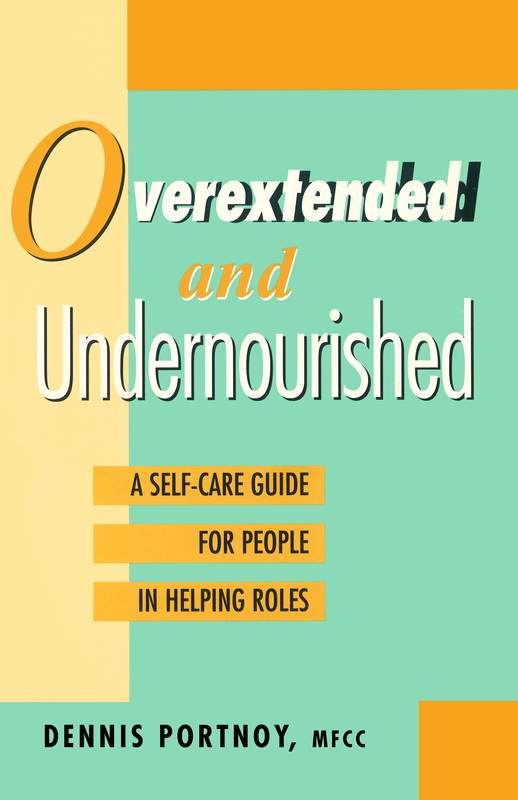 • Counteract the stress and self-defeating aspects of unhealthy giving. • Take better care of yourself while helping others. * Includes rich case histories, self-assessments and hands-on exercises. Most people are better at attending to their self-care in some areas , but neglect other aspects of their life. For example, you exercise regularly and eat a healthy diet, yet are often "on the edge" financially. The quiz below can help you identify how well you take care of yourself.